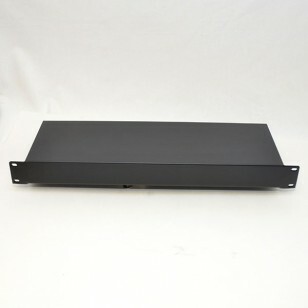 Well made, economy rack chassis made of solid steel construction. Finished in a black powder coat. Unit dimensions are 19" wide x 6" deep.